​NATHI Mankayi is living his dream and he is not fazed by the hype. The Nomvula hitmaker has had one hell of a journey getting to where he is in the music industry. He said that despite his criminal past, he has managed to pick himself up and choose a better life that would make his family proud. Speaking to SunBuzz, he said: “I was arrested for armed robbery in 2004 and I was released in 2008. “During the time I spent in prison, which was about three years, I had time to think about what I did. Nathi said he regrets everything he did. Asked why he got involved in crime, the Afrosoul singer from Maclear in the Eastern Cape said: “Life was tough for me growing up with a single mum. “My mum had five other children to look after. She used to sell fruit and vegetables on the streets, so I wanted her to have one less stomach to worry about. 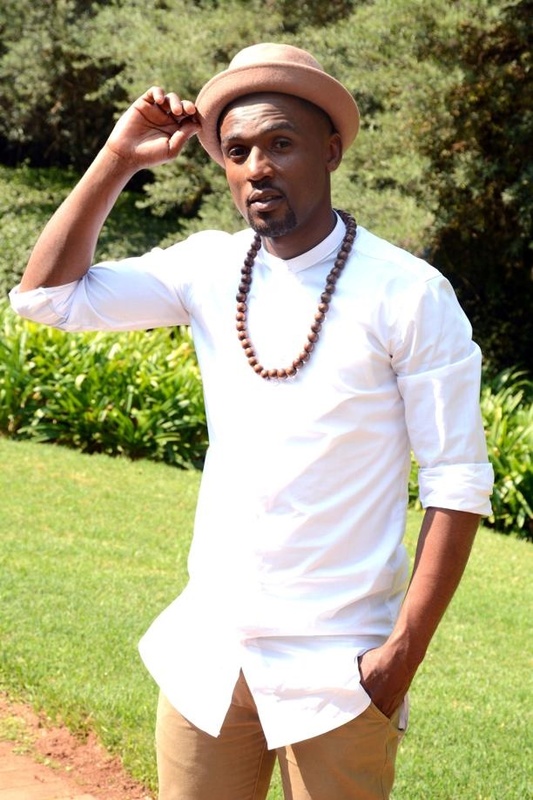 Nathi has a huge fan base which includes the likes of Bonang Matheba, Simphiwe Dana and Zonke Dikana. They have all come out saying that he is one of the artists to look out for. “It is a good feeling for me because it shows that what I’m doing is good,” he said. His album Buyelekhaya was released three months ago. It has reached platinum status. “I will continue to work hard. “For me music is a gift from God. “This album is the first of many to come. I have written many songs,” he said. When he is not doing music, this soulful singer is a fine- art artist and sculptor. “When I’m not busy with shows, I find time to work on my craft,” he said.